The plan information contained on the linked sites is provided by each individual dental plan. 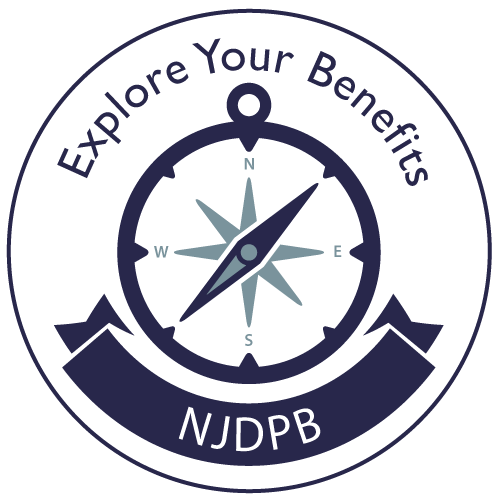 Not all benefits listed may apply to SHBP or SEHBP members. If there are discrepancies between the information presented on the plan Web pages and the law, regulations, or contracts of the SHBP/SEHBP, the latter will govern. Certain benefits or prescription drugs may require precertification prior to receiving services or purchase. Please contact the health plan for details.